Still looking for the perfect Valentine’s Day gift? 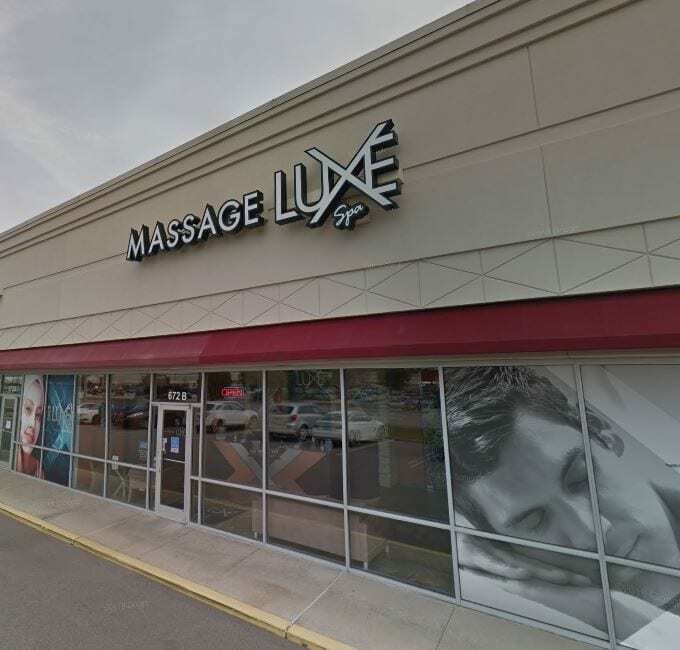 Give the gift of relaxation by visiting MassageLuXe at 672 Gravois Bluffs Boulevard, Suite B, in GRAVOIS BLUFFS PLAZA. Visit their website or give them a call to learn more about their Valentines Day Special! Previous Post NEWLY REMODELED AT GRAVOIS BLUFFS PLAZA! Next Post MARK YOUR CALENDARS FOR THESE IMPORTANT TAX DATES!